George and Lizzy Buchan brought their two children, George B. and Elizabeth, to the United States in April 1902. George, a baker, had decided to leave Scotland and relocate his family. He worked as a baker in Lowell, MA, before heading west and finally settling in North Seattle in 1906. He found work in the not-so-nearby Buckley as a baker, commuting to work by train and returning home on the weekends. Eventually, he saved enough to start his own retail bakery in downtown Seattle around 1919. 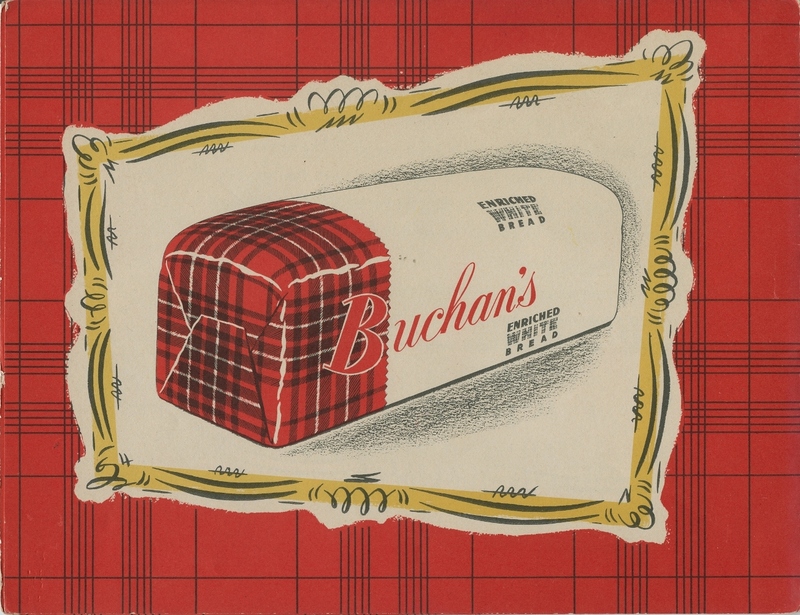 This is just some of the history of Buchan Baking Company.